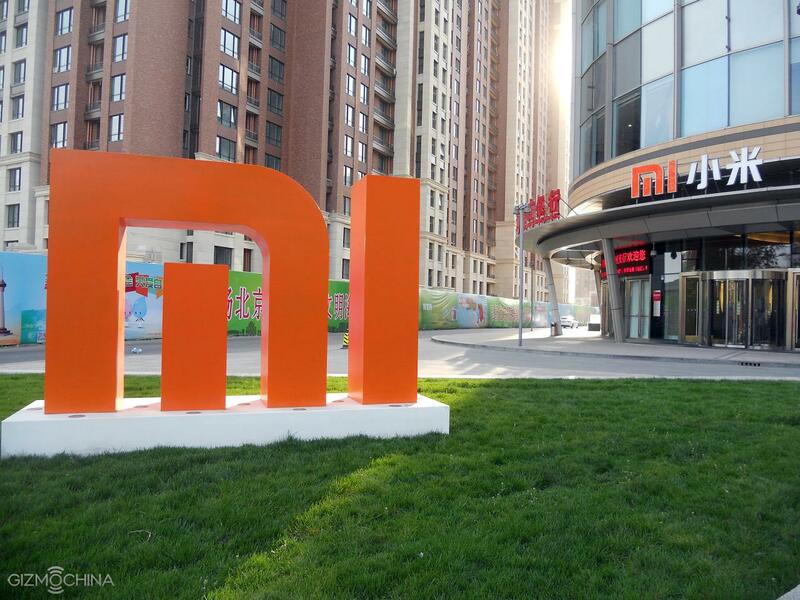 Chinese smartphone maker Xiaomi recorded a first-quarter net loss of 7 billion yuan ($1.09 billion) ahead of its blockbuster initial public offering, according to a filing. That compares with a net loss of 43.89 billion yuan for the whole of 2017, according to its draft prospectus for what is expected to be the first Chinese depository receipts (CDR) offering. The eight-year-old company has begun gauging demand for a first-time share sale intended to fuel its expansion beyond China and bankroll the development of devices and media services. Date : 6/11/2018 11:09:00 π.μ.